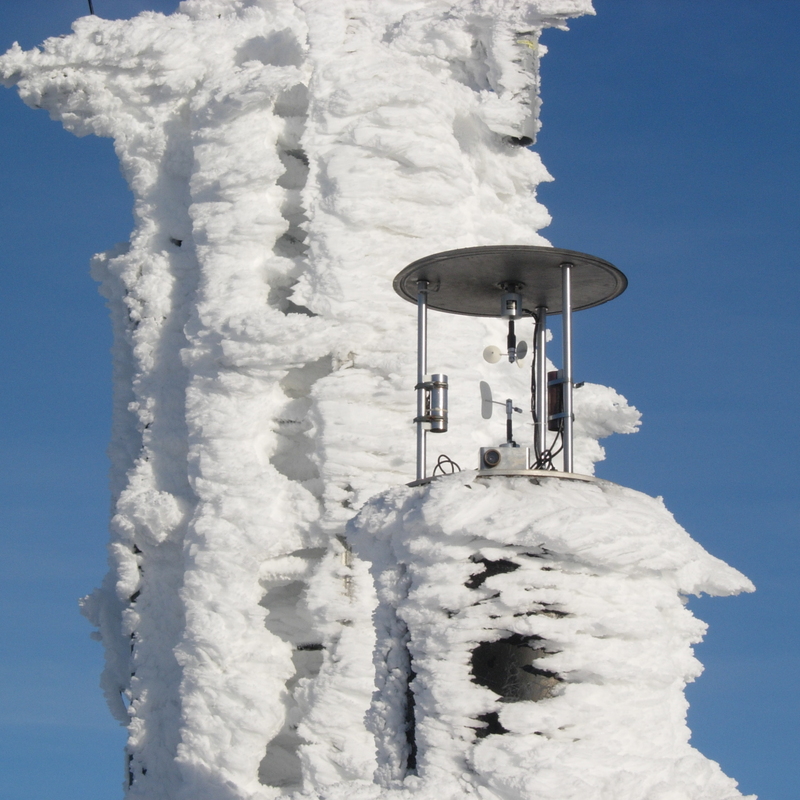 Why should I do a winter skills course with Climb365? Our winter skills courses are great fun and are a really enjoyable way to learn how to use crampons and an ice axe with a group of like-minded novices. The winter skills course is run over 2 days. 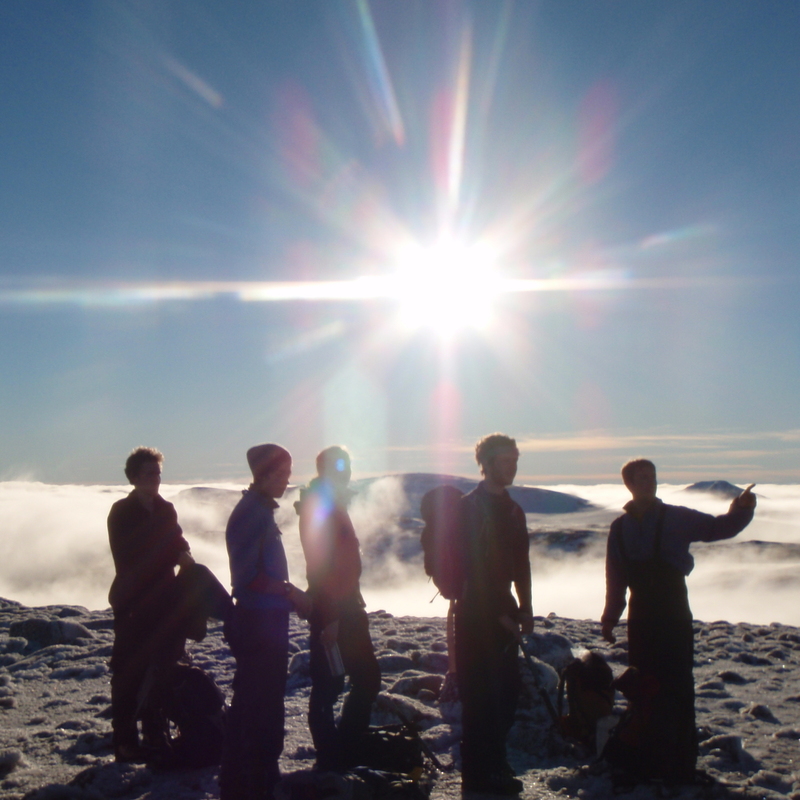 Our aim for the winter skills course is to give you the skills and confidence you’ll need to tackle winter walking days. 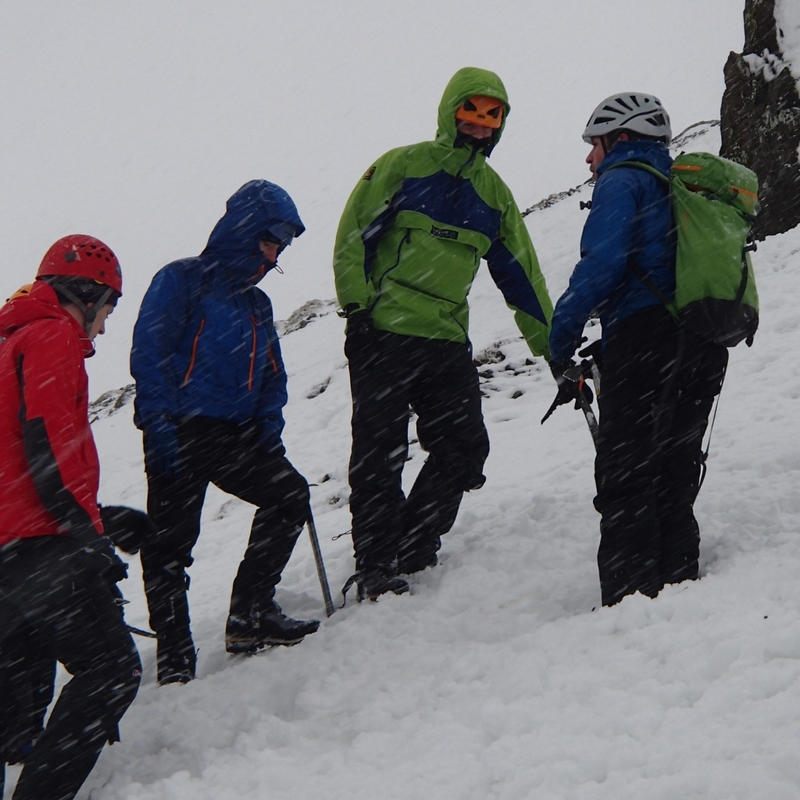 During the winter skills course, we’ll teach you how and when to use crampons, techniques for walking on steeper slopes, ice axe arrest, step cutting, avalanche awareness and route choice skills. No previous winter experience is needed for our winter skills course, however, a degree of hill fitness is ideal to get the most out of the course. The night before: We’ll meet up with all the other winter skills course participants and run through the kit that you have, issue hired kit and discuss what you need to carry for each day. Winter skills including walking on snow and ice, using crampons, step cutting, ice axe braking and basic avalanche awareness. Mountain journey including more detailed avalanche awareness, route choice, emergency snow shelters and applying the skills learnt on day 1. Included in the price we provide a helmet and any ropes etc we might use. The max ratio is 1 instructor to 6. However, if you book as a smaller group it can enable us to provide a more challenging route choice, particularly on day 2. You may wish to blend a two-day course with 1:6 on day 1 and then 1:3 on day two so that we can go roped winter mountaineering. We will arrange another instructor to work with us on day two. You will need to travel to and from the course but we can provide transport during the course.